Richard is an AMARI MPhil fellow at University of Cape Town. 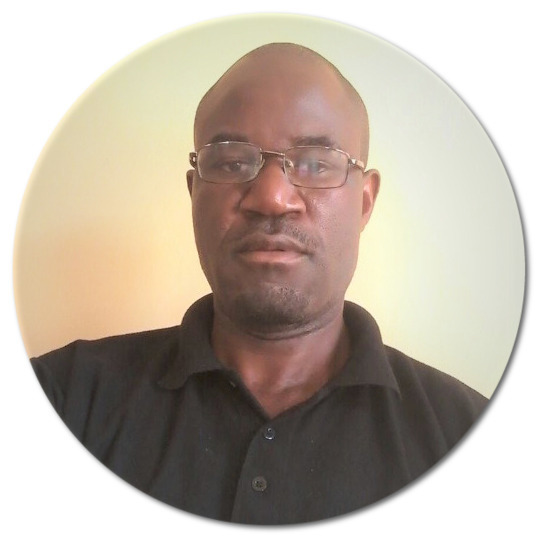 He works as a Mental Health Clinical Officer (MHCO) at St John of God Hospitaller Services in Mzuzu in Northern Malawi. He holds a Diploma in Clinical Medicine obtained in 2004 at Malawi College of Health Sciences. He also holds a Bachelor’s degree in Clinical Medicine (Mental Health) from St John of God College of Health Sciences/Mzuzu University in 2014. In 2004 upon completion of his Diploma in Clinical Medicine, he joined Ministry of Health where he worked as a General Clinical Officer for three years before joining St John of God Hospitaller Services in 2008. In 2009 Richard underwent a short orientation course in research methodology in the Republic of Ireland. He then took part in a three year project that investigated the duration of untreated first episode psychosis and its associated factors in Northern Malawi (DUP), in which results indicated that people in northern Malawi delay in seeking effective treatment with an average duration of 52 months, a period that is longer than that in developed countries. He is currently working in the Child Development Centre (CDC). He has been involved in several activities at the CDC including an assessment in 2016 of mental health needs for children and adolescents, aimed at improving mental health services. He also coordinates the HIV/AIDS at workplace committee as well as the Ante Retro Viral Therapy (ART) Clinic. During the period he was with the civil service, Richard was also involved in HIV/AIDS programs as a District ART coordinator and it was during this time that he developed an interest in pursuing studies in mental health, after observing the high number of people undergoing HIV testing and treatment who suffered mental health related issues that needed expertise to manage. Richard's research interests are in caregiver burden, first episode psychosis, HIV/AIDS and substance use in relation to mental health. His MPhil thesis examines the prevalence of caregiving burden and associated factors among carers of people with severe mental illness.